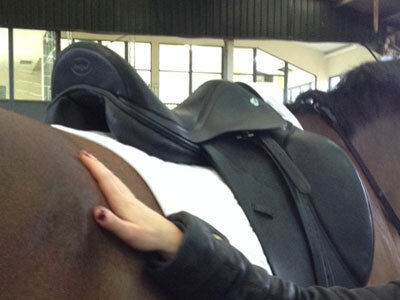 With a combined 80 years of saddle fitting experience you can rest assured you and your horse are in good hands. 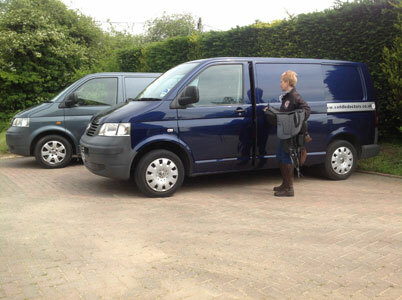 Our fitting service is fully mobile, we travel to you with everything to ensure a perfect fit for you and your horse. 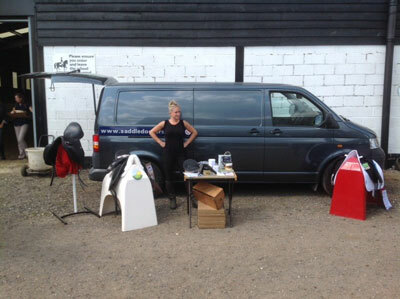 We are standing by and ready to help and guide your horse's saddle fitting journey. You really just need to give us a call! 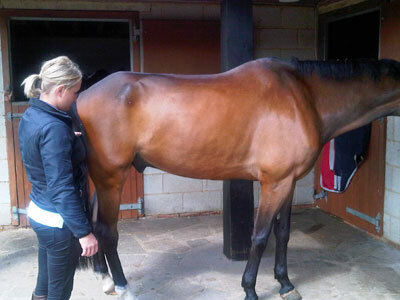 The fitting process is driven by horse comfort which encompasses saddle suitability and most crucially fit. 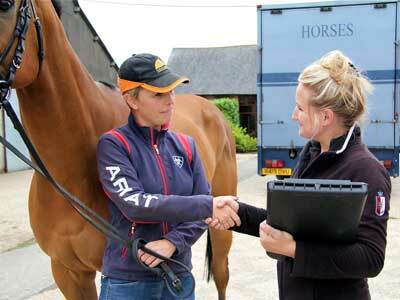 Our fitting services are fully mobile so we can come to your yard, attending your horse in familiar surroundings. 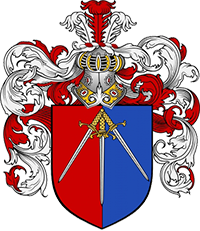 For a schedule of our mobile fitting charges please see the section at the bottom of this page. 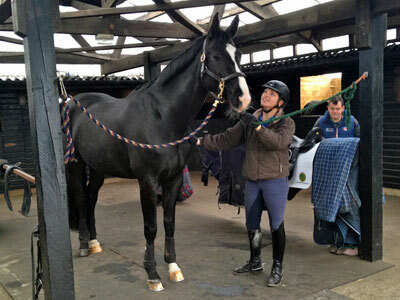 Whilst we endeavour to find the most suitable solution to the horses needs, variation in horse condition and fitness could affect its fit at any time in the future, therefore regular saddle checks must be made to monitor the horse and its condition. We can work with most types of saddles from the leading manufacturers, and our 8 point fitting process below ensures absolute client satisfaction on each and every occasion. 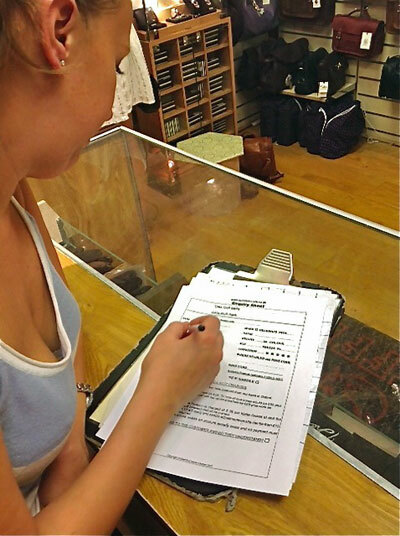 An enquiry sheet is completed by Tammie, or another team member. 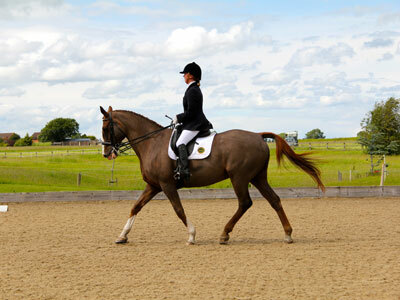 Full details of the horse & rider are collected along with contact telephone and email. A suitable diary apointment is then scheduled (typically within 48 hrs). 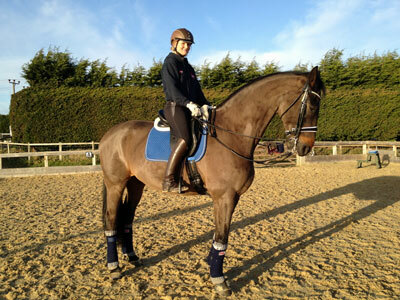 A team member will meet you and your horse at a location with a suitable riding surface available. The horse should be pre-prepared on a level standing for an assessment to be undertaken, and where necessary images are captured. 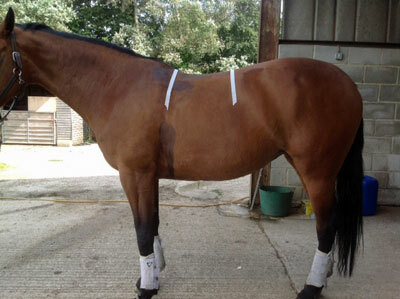 We then undertake a detailed assessment of fitness and conformation of the horse. 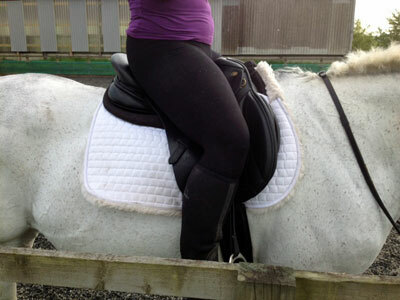 We confirm saddle type required & most suited, and the riders discipline. 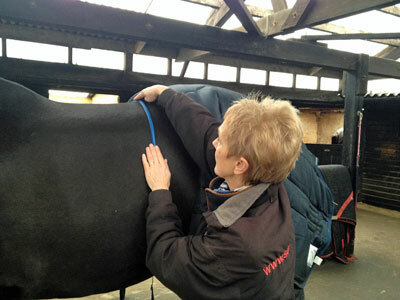 Essential measurements are taken so an accurate saddle fit can be made, key data is recorded. This data is then kept on file and utilised for ongoing monitoring and assessment. 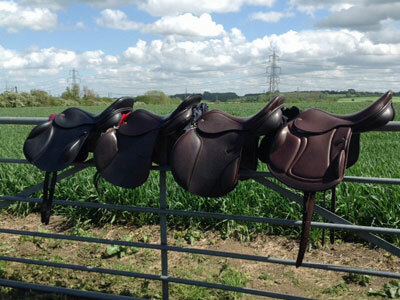 We advise on a first set of saddle choices that will align to the horse and rider needs. The rider is invited to ride in each of the 3 or 4 saddles that have been shortlisted. 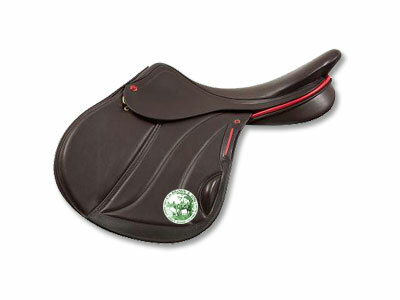 We narrow down the most suitable saddles from initial choices according to assessment. 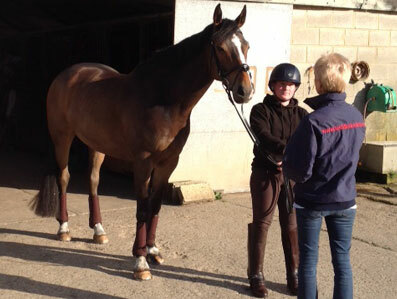 We then discuss further with the rider, try out, make a final decision on suitability. 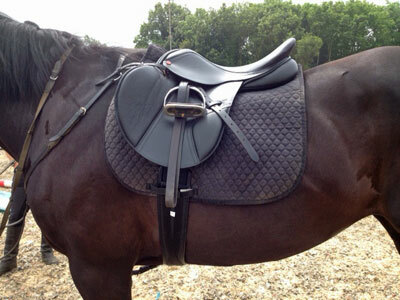 The saddle is chosen by the rider, all costs are detailed, and a deposit is taken. 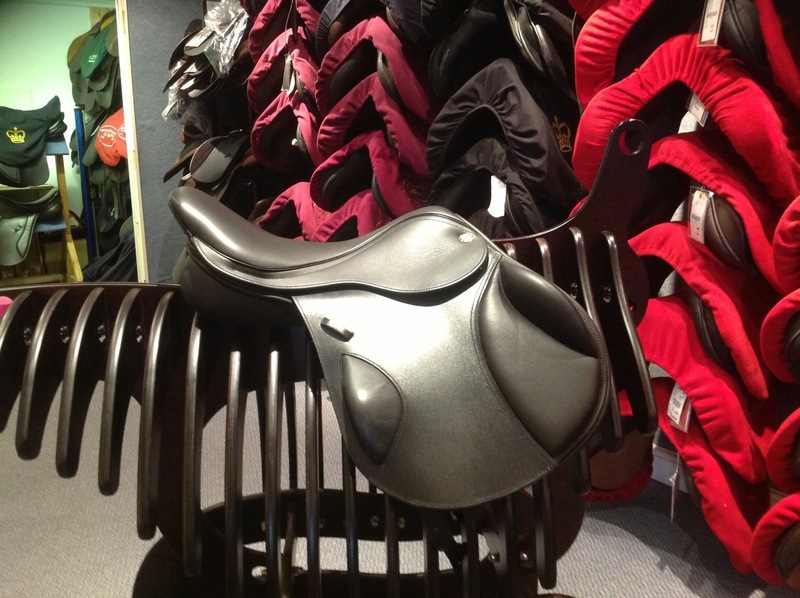 Where the saddle is not available from stock, an estimate on lead time is provided. Over a saddles lifetime it’s then necessary to revisit the latter stages again. Typically a post fit 3 month check, then a 6-12 month check for fit and condition. Travel charges are £1 per mile for all callouts from our OX4 base. On Saturday a premium rate applies of £45 plus travel plus VAT from our OX4 base unless a saddle is sold and paid for then discounts apply. Where a weekday appointment is requested but due to diary constraint only a Saturday appointment is available, the appointment will not be charged at the Saturday rate.